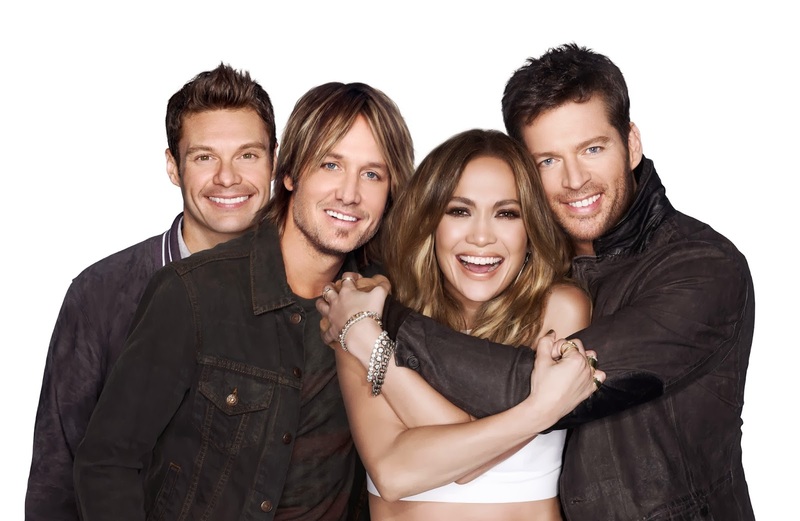 American Idol Season 13 premieres tonight in Star World. The much awaited season of the most successful reality TV show kicks off at 6pm live via satellite. Brace yourself for another round of bombastic performances from hundreds of aspiring talents whose goal in mind is to be the next American Idol. AI hopefuls came in droves during the nationwide auditions held around the US: Salt Lake City, Utah; Detroit, Michigan; Atlanta, Georgia; Boston, Massachusetts; Austin, Texas; and Omaha, Nebraska. The show left no stone unturned in its quest to search for the brightest singing talents in the US, ensuring a diverse mix of backgrounds and personalities for candidates who will make it through the auditions to the semi-finals. Prepare yourself for mind-blowing talent and an array of colorful personalities throughout the much-anticipated episodes of the screening process. AI S13 spells an exciting landmark for the show with a great mix of judges on the panel who will screen this season's candidates. Country sensation Keith Urban, who was a first-time judge in S12, is returning for his second year on the show, while pop superstar Jennifer Lopez is coming back to the judging panel after leaving it at the end of S11- a first in AI history! Also, multi-awarded singer Harry Connick Jr., is joining the team as a newcomer judge and Rickey Minor returns to AI as musical director. These four celebrities together comprise a powerhouse of talent and experience in the entertainment industry that will see the show's contestants through as they sing their way to becoming the next American Idol. Star World has been the home of AI since its first season and has consistently garnered a strong viewership throughout all 12 seasons of the show. Viewers and the most stir-crazy American Idol fans have enjoyed not just Star World's live broadcasts of the show to keep updated with the latest developments, but also the channel's locally produced AI specials featuring highlights of each season. Catch American Idol Season 13 as it premieres tonight at 6pm, live via satellite, and relieve great moments during its encores at 8pm and 11pm- only on Star World!